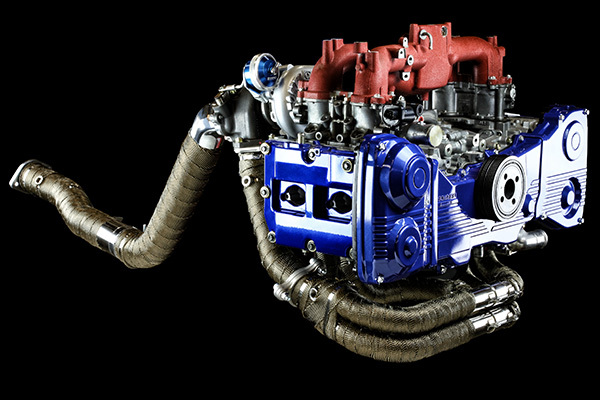 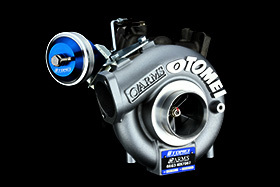 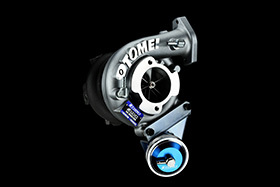 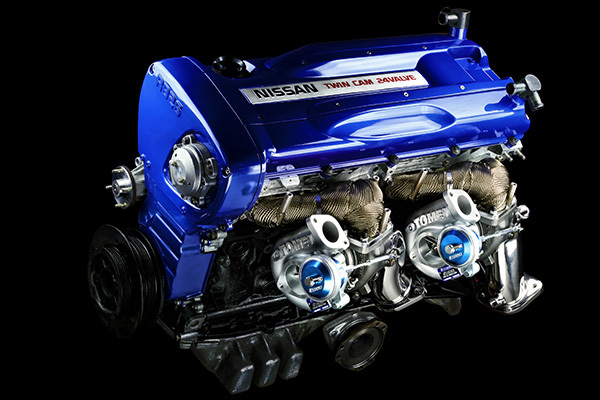 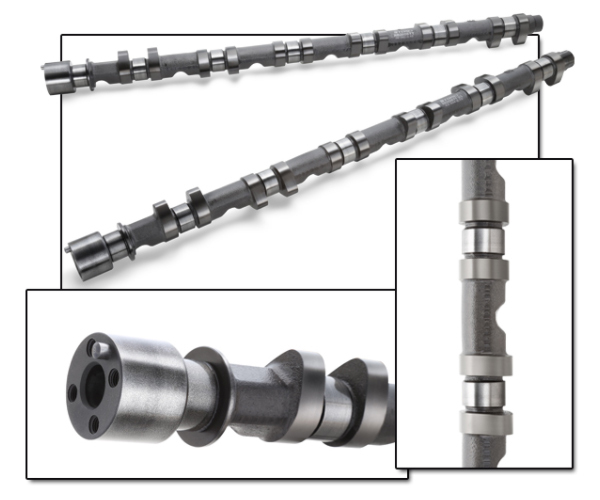 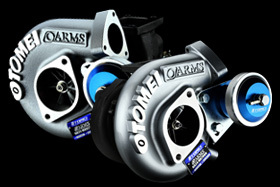 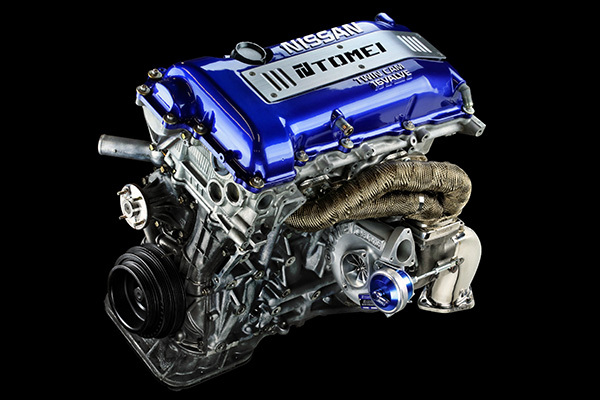 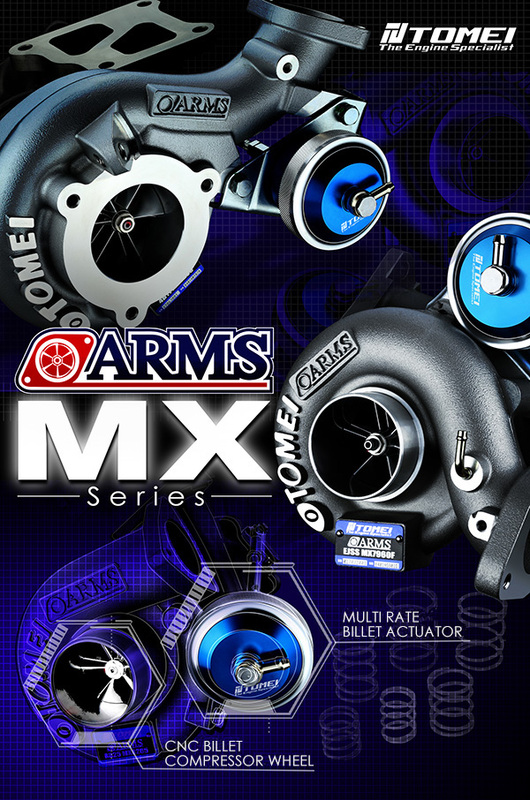 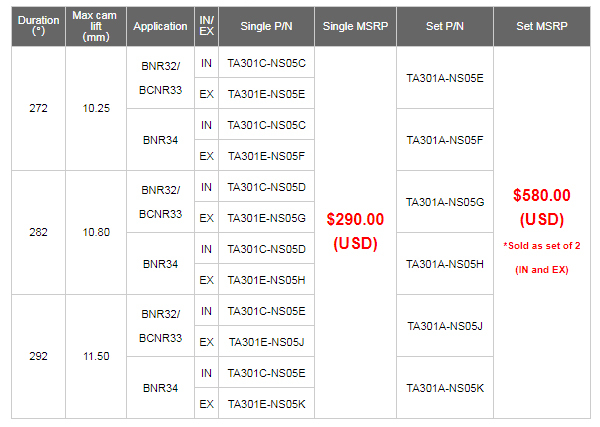 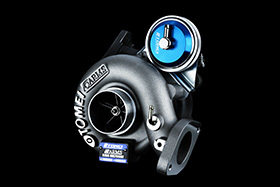 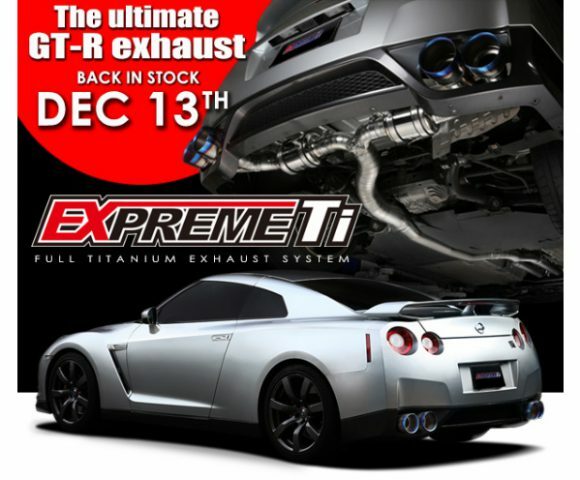 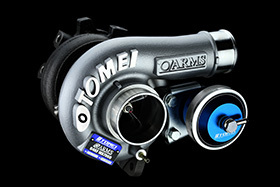 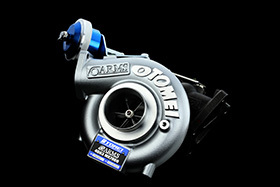 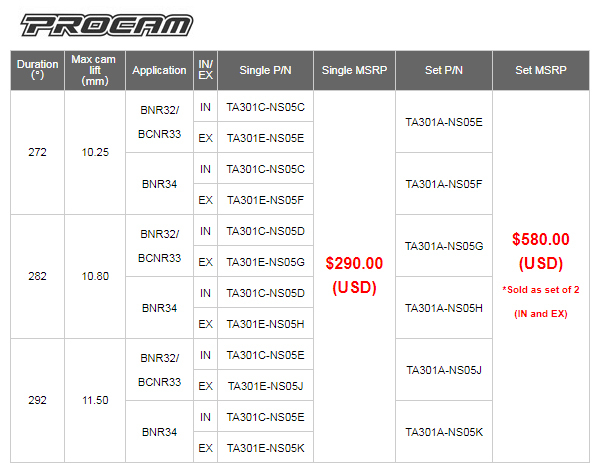 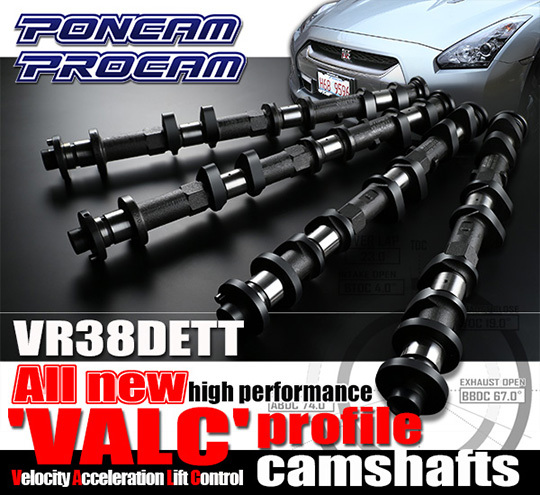 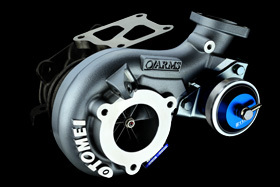 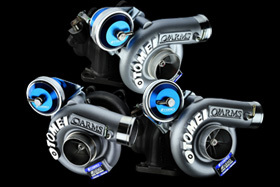 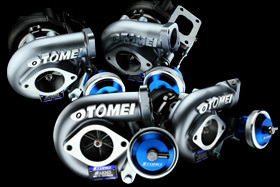 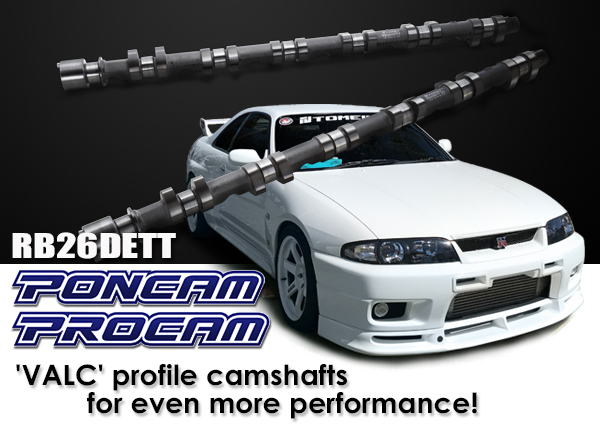 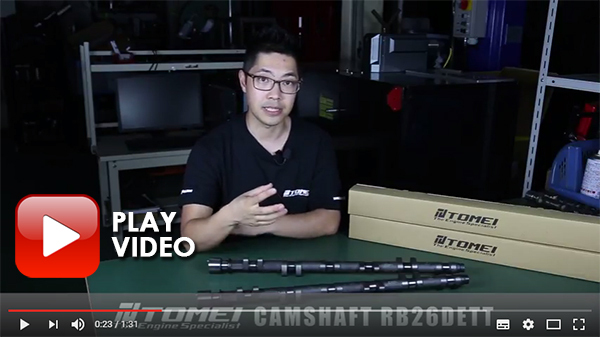 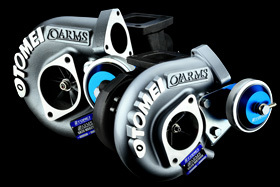 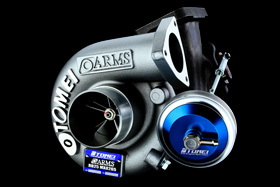 INSTALL WITH PONCAM/PROCAM CAMSHAFTS FOR BEST RESULTS! 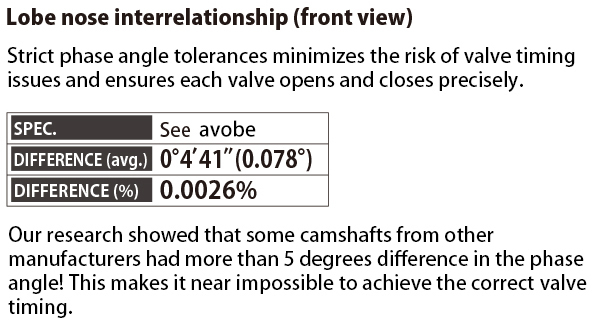 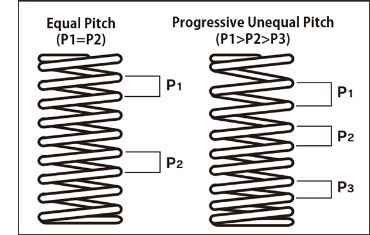 Combining multiple spring rates into one valve spring dramatically increases it’s natural frequency. 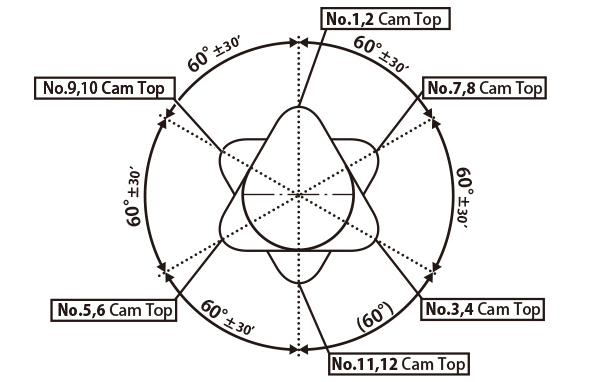 This improves the spring’s harmonic resistance which also helps reduce the chance of spring surge. 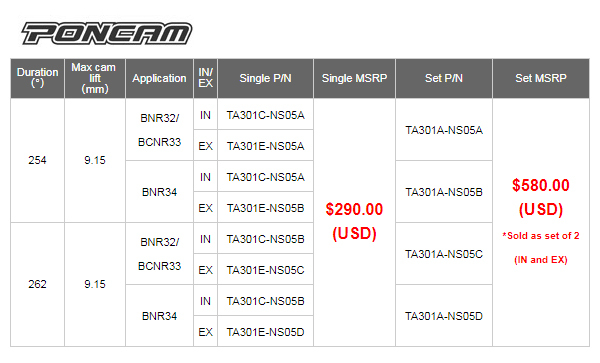 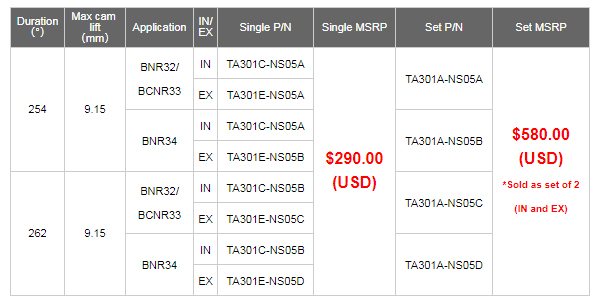 Standard oil tempered chrome silicon wire is widely considered to be the best material for manufacturing springs. 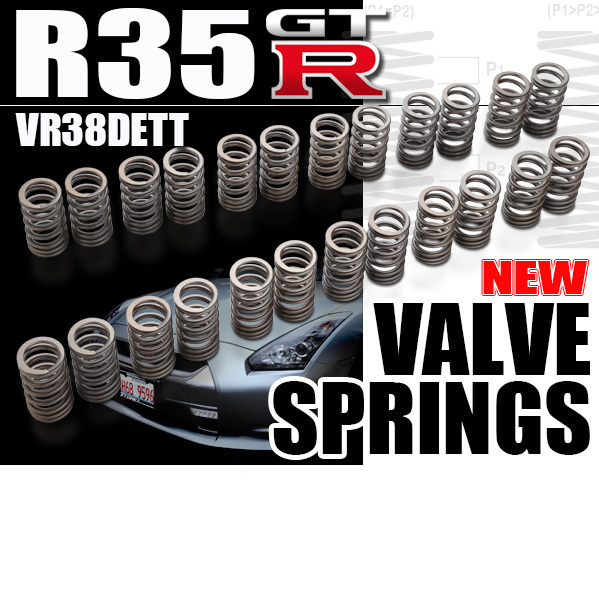 However, these valve springs are made using an enhanced version of the material. 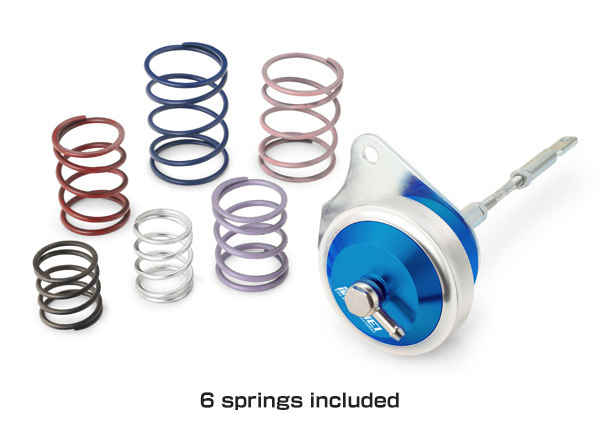 Paired with our highly optimized valve spring design, these springs offer increased maximum rpm as well as improved resistance to fatigue and valve ‘jump’/’bounce’. 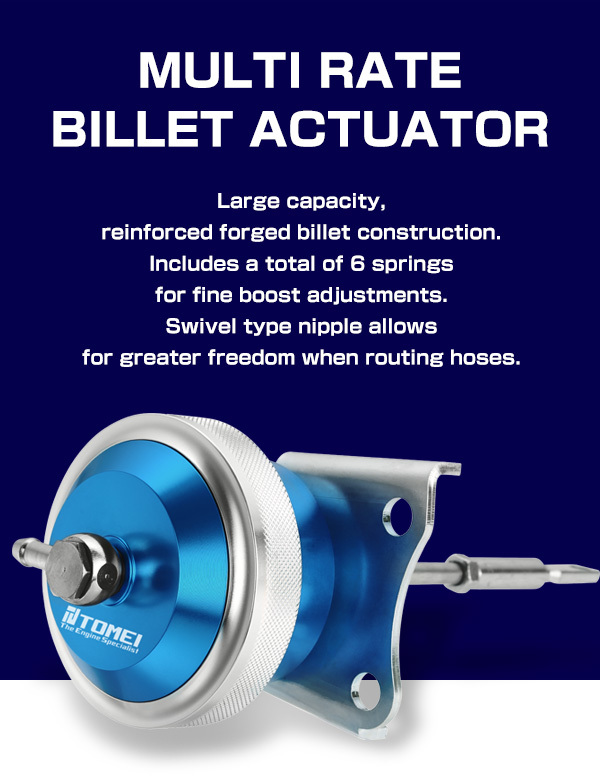 ‘The ‘Shot Peening’ process involves the spring’s surface being ‘shot’ with countless steel pellets/particles. 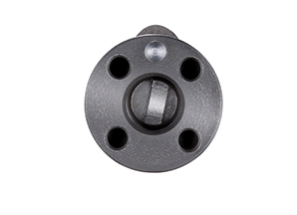 This forms a layer of residual stress on the surface which improves the spring’s resistance to fatigue. 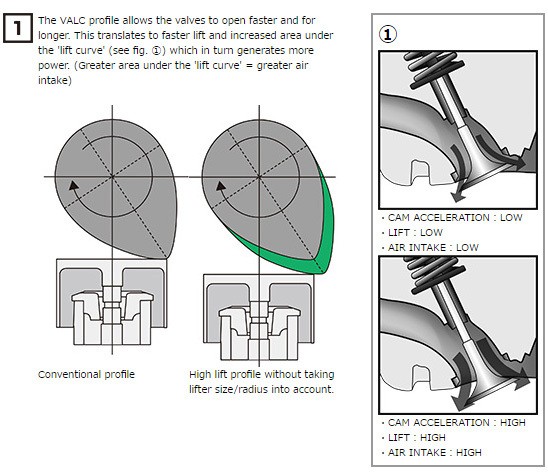 ‘Hot Setting’ is when the spring shape/form is set in high temperatures using a far greater load than intended. 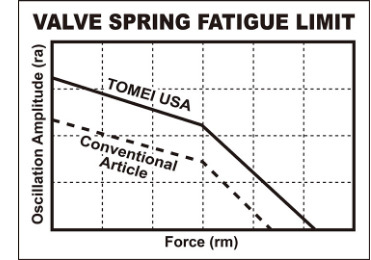 In doing so, the spring is able to maintain and consistantly deliver a high level of performance over a long period of time. 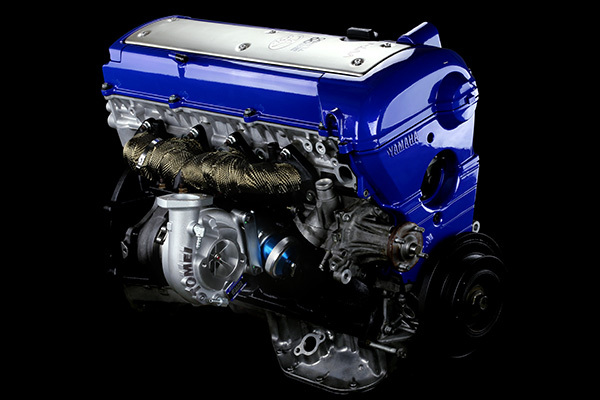 Nitriding is used to further harden the surface of these valve springs. 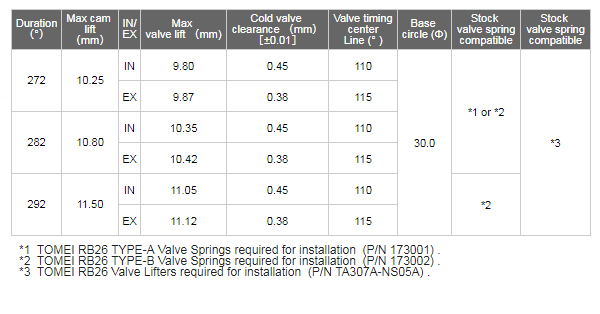 The process invloves the springs being treated with nitrogen which, once absorbed, causes the spring’s surface to compress and harden. 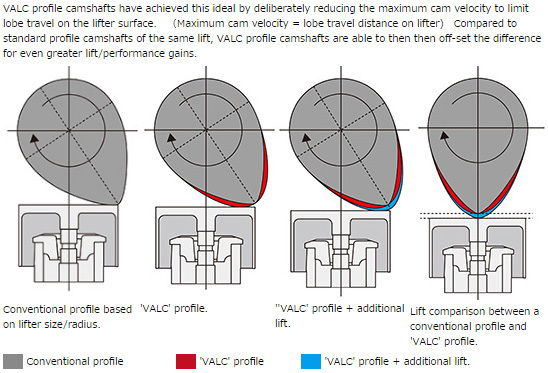 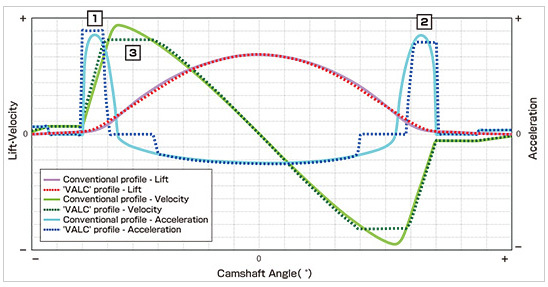 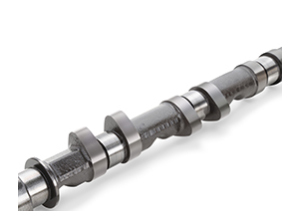 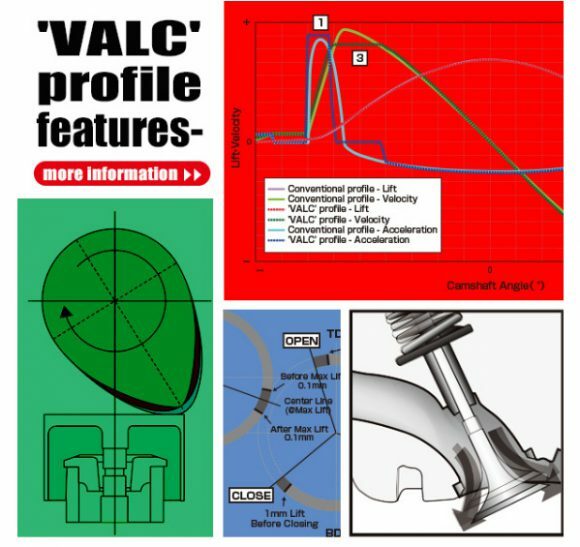 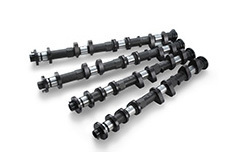 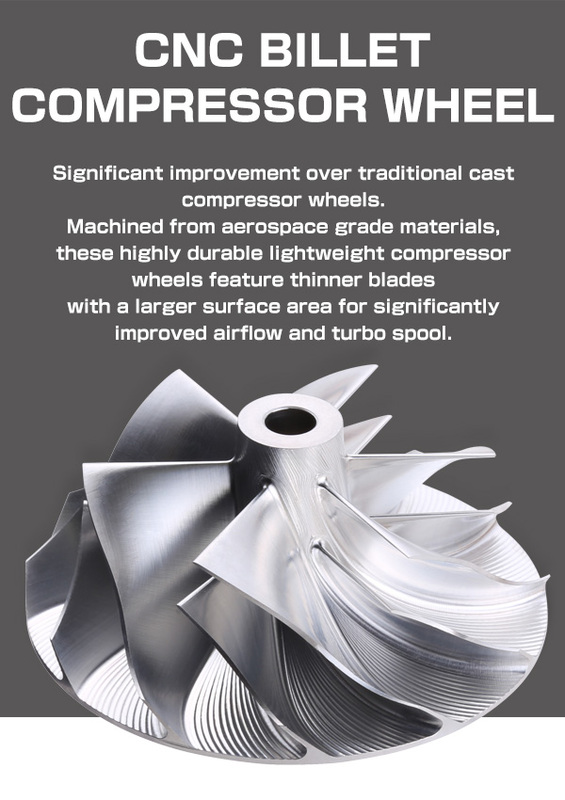 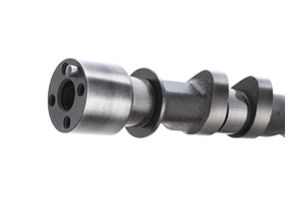 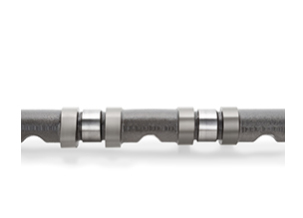 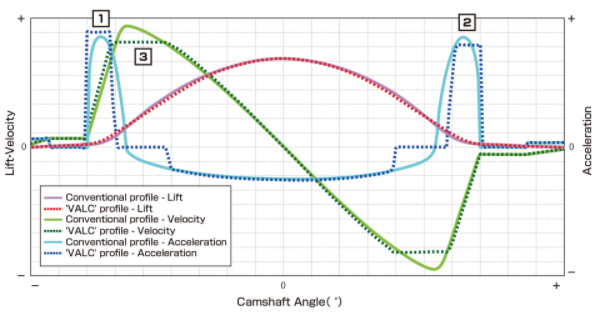 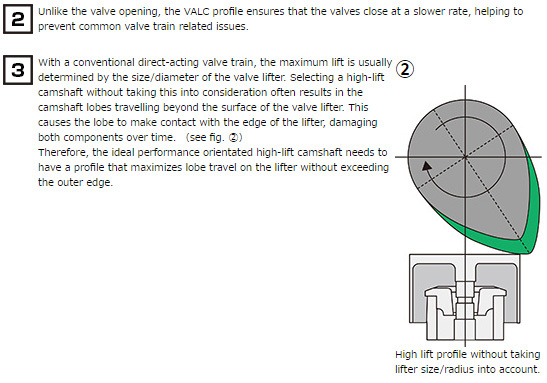 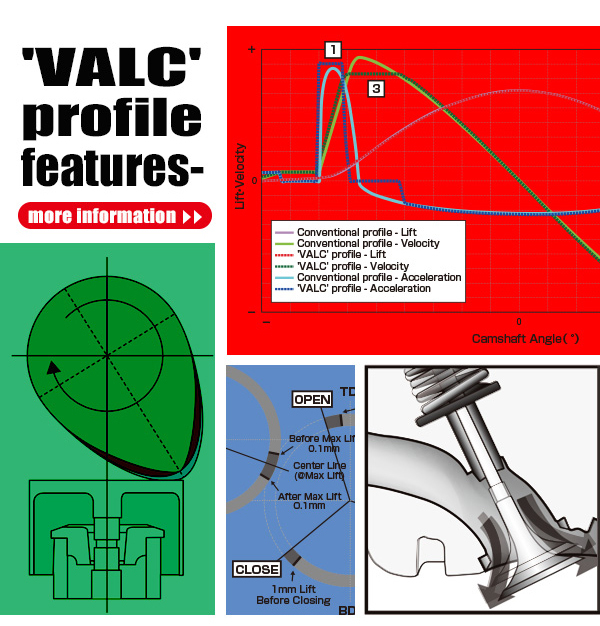 This process was sepcifically employed to reduce spring fatigue when using high lift camshafts. 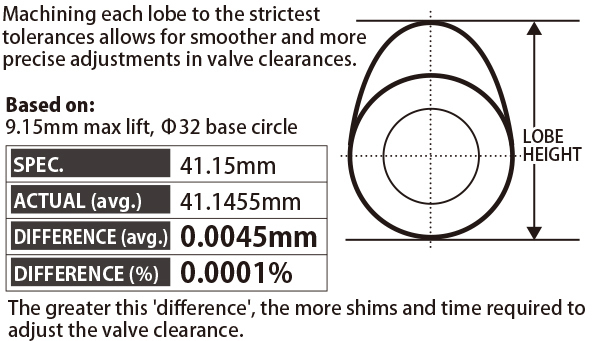 The graph (left) shows the failure threshold of common valve springs compared to our own Nitiride treated version made using enhanced Oil Tempered Chrome Silicon Wire. 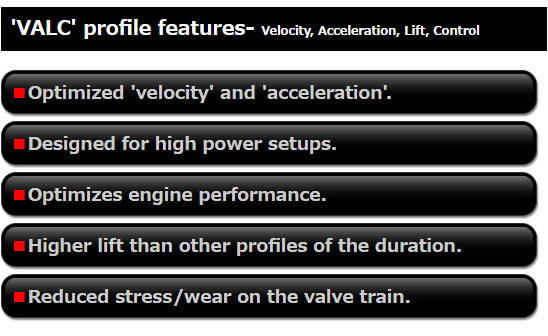 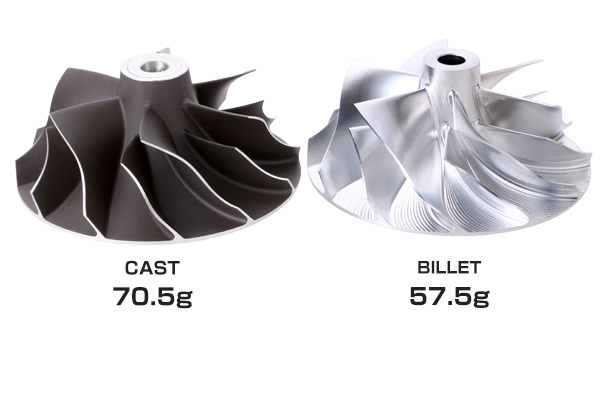 Our test results showed a 50% increase in fatigue resistance making them compatible with high rpm applications. 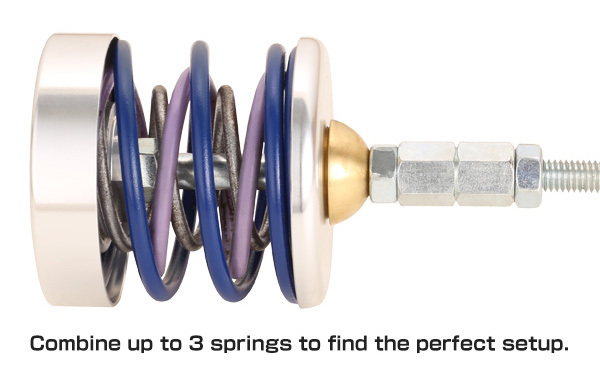 Using highly durable oval wire allows the valve springs to compress even further whilst still retaining sufficient force. 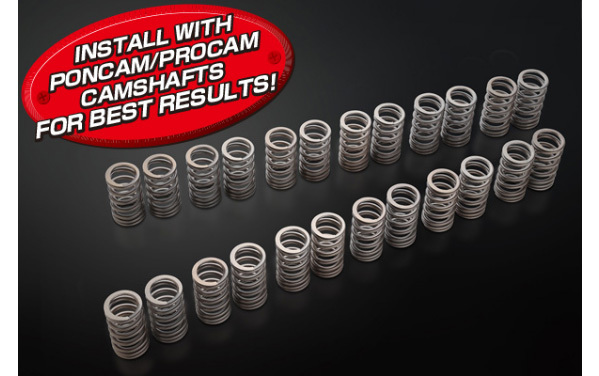 Compatible with many high lift camshafts, these springs provide reliable performance even under load at higher RPMs.